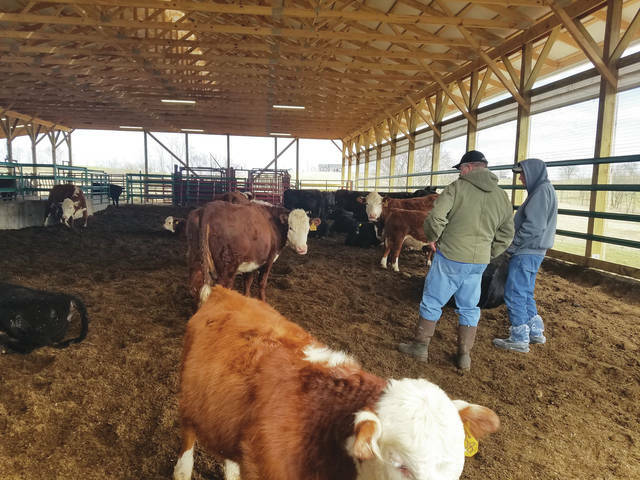 More than 100 people from 11 different counties in Kentucky and two counties in Ohio visited the David and Mollie Appelman/ATM Farm on Monday, March 11, to see the compost bedded pack barn. The open house was to give farmers ideas on how to overcome the challenging winter weather. The barn allows cattle to avoid the mud and wet conditions we have experienced the last two years. The compost bedded pack barn utilizes a two-foot-deep sawdust base with 100 square feet of area per cow/calf pair. The bedding is stirred with a cultivator behind a tractor twice each day, incorporating oxygen and animal waste into the sawdust. Aerobic bacteria create heat as they break down the material, driving off moisture and sterilizing the bedding. This facility was part of the On-Farm Water Management Program through the Governor’s Office of Ag Policy. The focus is water quality and utilization. Protecting pastures maintains healthy grass stands and reducing water pollution. By housing the animals inside the barn, it reduces the stress from mud and enhancing animal performance. It has been 24 days since any sawdust was added to the bedding area. Many were impressed with the consistency of the bedding and the cleanliness of the cows. Daily stirring, sawdust usage, and good airflow are vital to facility success. “Our hope is that folks took ideas from what we have learned and can put that to use on their own farm,” Appelman said. One addition to the facility will be a cistern to collect water from the barn roof to provide water for the cattle. It will also be pumped to the pastures and provide water over the summer months. Farmers are welcomed to Appelman’s barn. 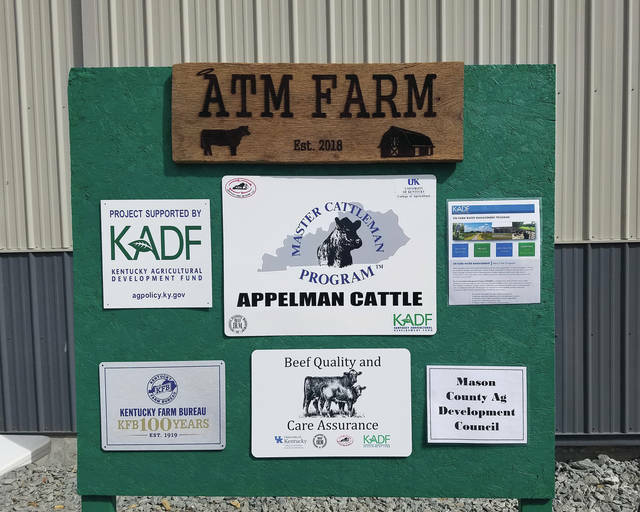 https://maysville-online.com/wp-content/uploads/2019/03/web1_appelman2-1.jpgFarmers are welcomed to Appelman’s barn. Visitors to the event get a close look at the compost bedded pack barn. https://maysville-online.com/wp-content/uploads/2019/03/web1_aappelman1-1.jpgVisitors to the event get a close look at the compost bedded pack barn. 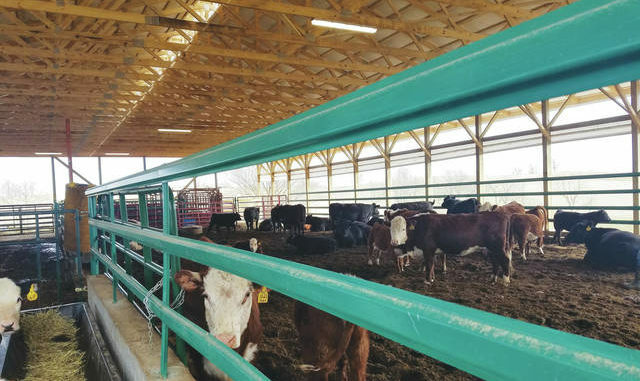 Cows are kept out of the weather with the compost bedded pack barn method. 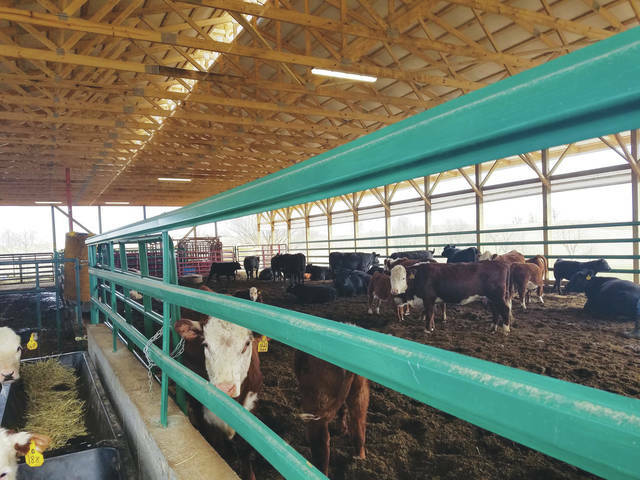 https://maysville-online.com/wp-content/uploads/2019/03/web1_appelman3-1.jpgCows are kept out of the weather with the compost bedded pack barn method. And just where is my Transporter?